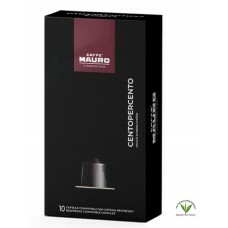 Description- With 100% Arabica quality, Centopercento line is a refined and exclusive blend. 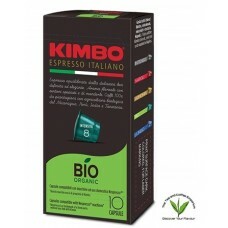 Its caffeine content is so low that it can also be drunk frequently. 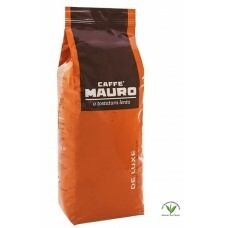 A light coffee, with a strong aroma and perfume, above all as far as the fruity and floral smells are concerned. 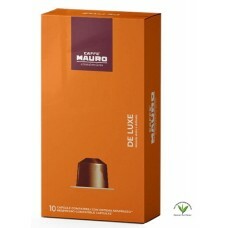 What We Think- The exclusive blend of coffee with a sweet and aromatic flavour is made of precious Arabica coffees coming from Brazilian and Central American selected plantations.